Don’t let the franchises fool you. 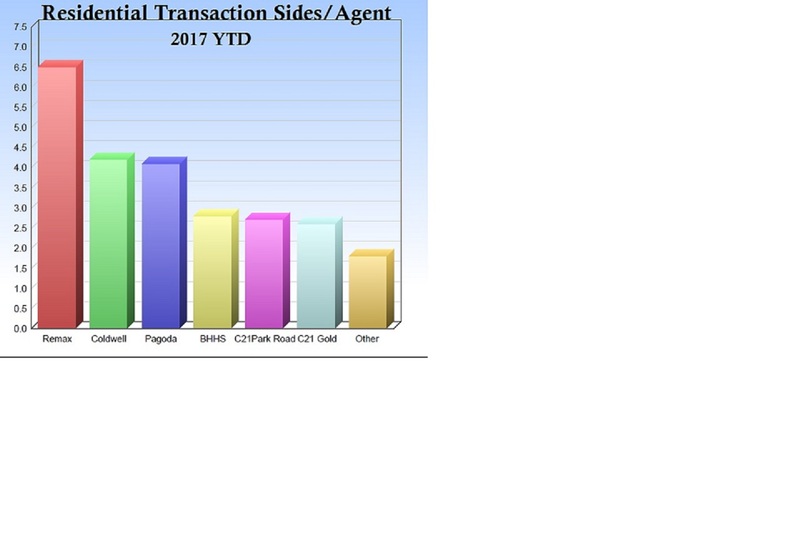 When all the smoke clears… agents at this Independent Brokerage are equal, if not more productive than agents at the franchises. It just costs a lot less to work at this Independent. Join the Pagoda Realty Team.